Chris Christie, Social Security: Means-testing cap to be proposed in New Hampshire address. 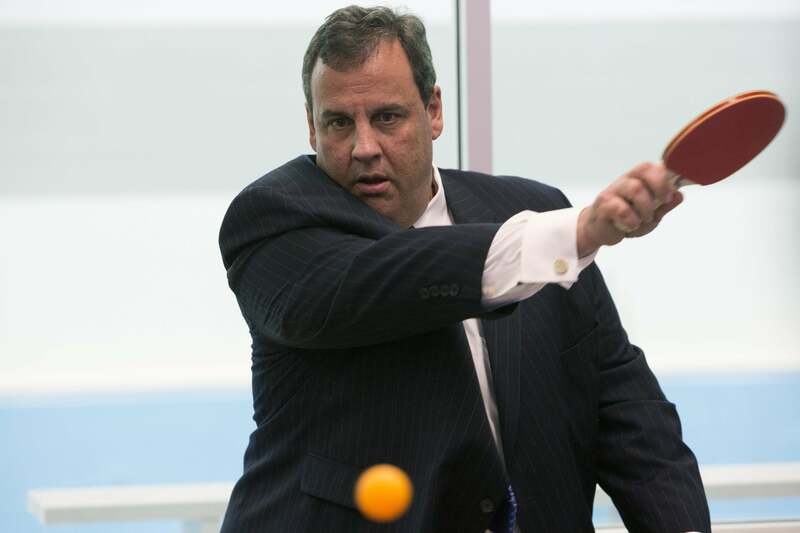 Chris Christie at a Boys and Girls Club event in Newark in January 2014. Leaning in to his potential 2016 presidential campaign identity as the candidate for the Republican Party’s budget-conscious moderates, New Jersey Gov. Chris Christie will give a speech in New Hampshire on Tuesday that proposes raising the Social Security retirement age, limiting benefits for those who make more than $80,000 a year in other income, and eliminating benefits entirely to those who make more than $200,000. Income-related limits on Social Security are often referred to as “means-testing”; Gallup polling has found broad public support for means-testing, but strong opposition to the idea of raising the retirement age. Christie’s speech will propose raising the Social Security age from 67 to 69 and raising the average age at which seniors qualify for Medicare from 65 to 67. Slate’s William Saletan wrote in 2005 about how Social Security’s retirement age would be changed if it accounted for improvements in seniors’ health and productivity since the program’s 1935 launch—and, as it happens, Saletan concluded specifically that, by 2015, such hypothetical data-driven reforms would raise the retirement age to 73. That sounds like a block-grant proposal, and block grants—for reasons explained here and here—tend to trigger strong partisan suspicion. Christie is also scheduled to “mingle with voters at a Manchester pizzeria” during his visit to New Hampshire, the Wall Street Journal reports.